God’s love is here, there, and everywhere. Lead your church in celebration with this new, original song from Life.Church Worship. “All Around” was originally created to use during the Easter season, so be sure to download Easter resources on Open, too. 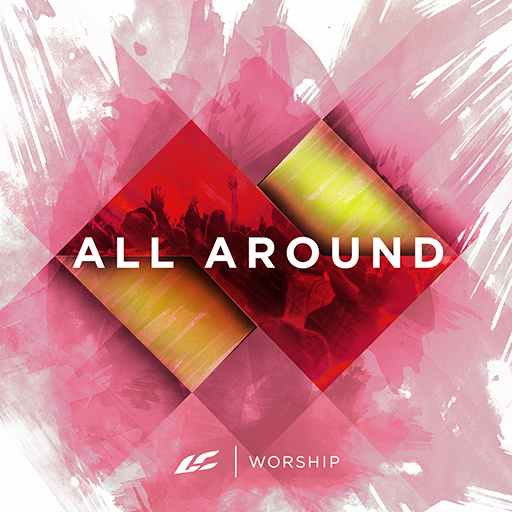 "All Around" is an original worship song created by Life.Church. You can find it on iTunes, SoundCloud, Google Play, and Spotify. And because this original music was created here at Life.Church, we're able to offer every element of it to you for free. You'll find the complete song and all the chords, tutorials, instrumentals, and stems you need to play the song in your own services.